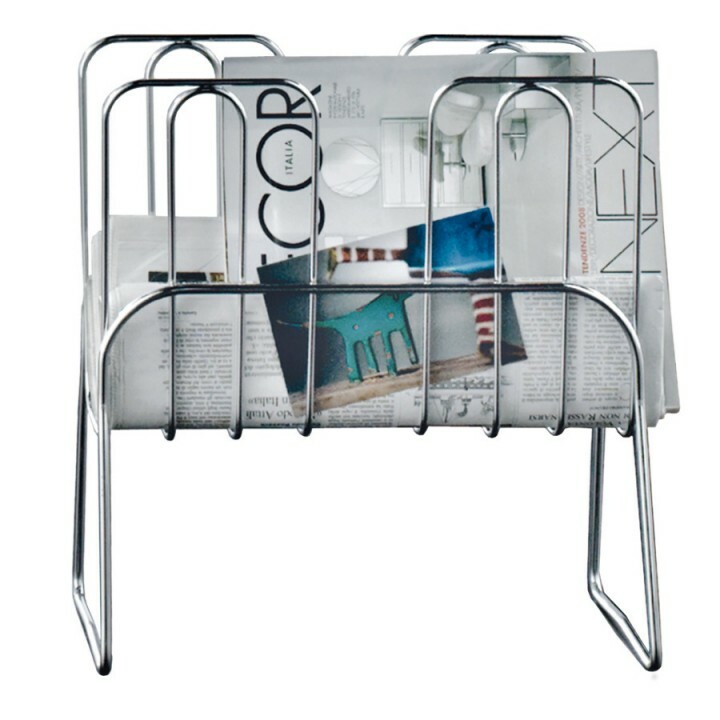 Elegant chromium plated steel structure, roomy but not bulky, the ideal solution for elegantly storing magazines and newspapers. €37.00 VAT excl. €45.14 VAT incl. 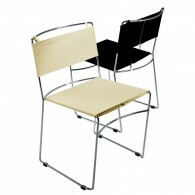 €395.00 VAT excl. 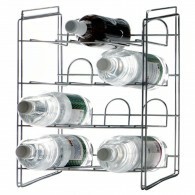 €481.90 VAT incl. €52.00 VAT excl. €63.44 VAT incl.